Thank you for your interest in booking Old Cobbler's Cottage. 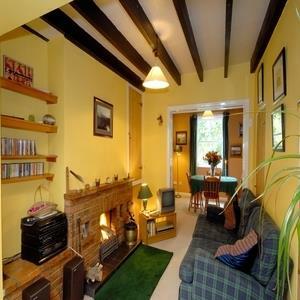 Further details on the cottage can be found on our website www.waterfrontcottages.co.uk. You can book online now. A booking form with further details will be sent to you in the next 7 days. If the booking is less than a week away you will be called by telephone also.